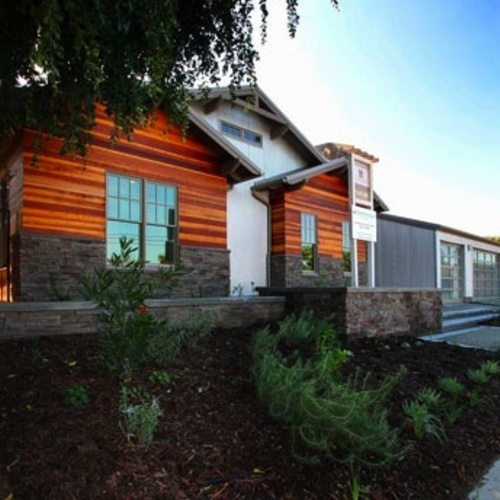 THE MOST AFFORDABLE LEED PLATINUM IN THE USA? We often hear that green building is only for the wealthy. Building Science Corporation, the architecture and engineering firm that designed this Habitat for Humanity house, begs to differ. They think that the people who need the highest-performance homes are the ones who can only bear the lowest operating costs: energy, water, and maintenance bills. It does not help to get first-time affordable-home buyers into houses they cannot afford to KEEP. Affordability is as much about operating costs as it is about first costs. To be truly affordable, a house needs to be built thinking about the economics of 20, 50, or 100 years out. 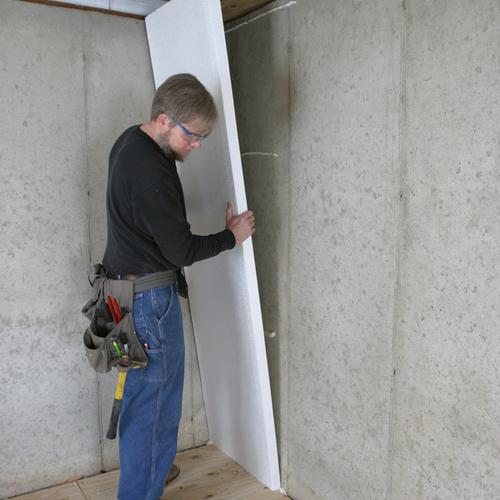 With an R-20 foundation, R-40 walls, and an R-60 roof, Building Science Corporation has put their dollars to highest use in this home by keeping the design straightforward and simple and by paying as much attention to insulation details as to details about moisture management. What makes a house green? 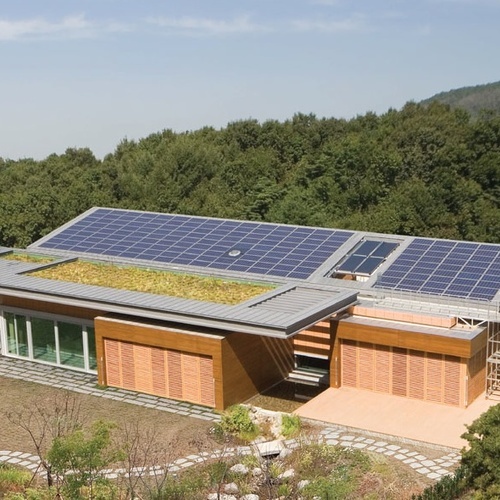 “At Building Science Corporation, we think that what makes a house green is a house that provides long-term durability, long-term energy efficiency, and provides a healthy indoor environment,” says company president Betsy Pettit, FAIA. 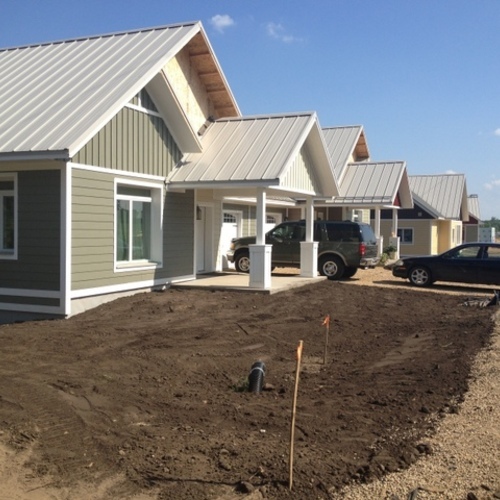 The house featured here is on track to attain a LEED Platinum rating without using renewable energy features such as photovoltaic panels or wind generation, “hopefully making this the most affordable LEED Platinum house in the country,” says Pettit. Building Science Corporation achieves such high-energy performance—without adding renewable energy—by using a carefully detailed thermal envelope. And that’s where the aforementioned R-20, R-40, and R-60 come in. These values are significantly higher than what you’ll find in a normal New England house, and about 50% higher than the International Energy Conservation Code specifies. Four inches of polyisocyanurate on the exterior walls and roof and 2 inches in the basement get the R-values up, but it’s the connections between foundation, floor, walls, and roof that keep the heat in. 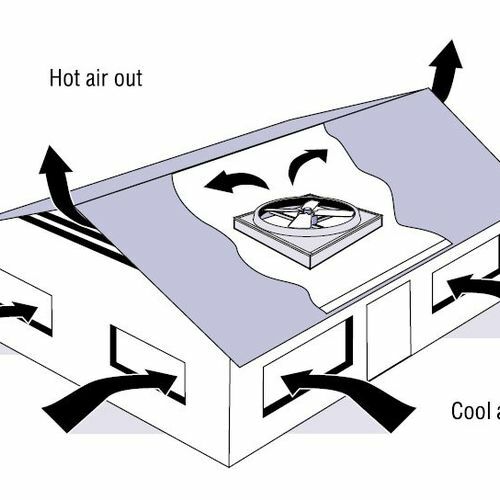 With tight construction and a thermal envelope that follows the exterior shell of the home, ductwork will be placed inside the conditioned space, which will let the HVAC system work more efficiently. 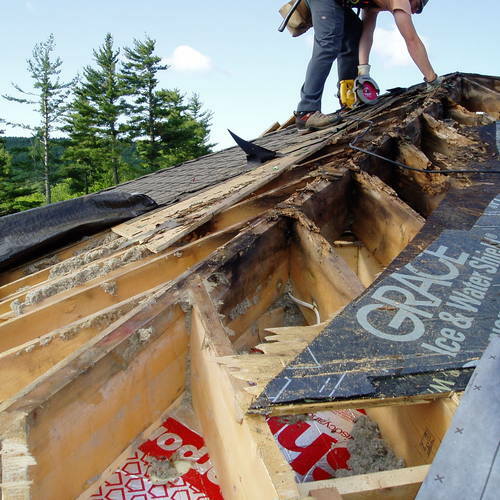 The Building Science Corporation approach to high-performance building is to employ systems-thinking from the minute pencil hits paper right through to windows being flashed and siding installed. For more information about this house, read Joe Lstiburek’s article at . Or download the of the house. I would like to find out what the construction costs were for this house as well as the total cost to the Habitat for Humanity. I totally agree with the approach of 80:20 (80% of attention devoted to energy use reduction, compared to other environmental aspects). 1. 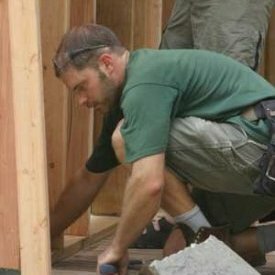 Are there any studies about structural clading attachment though rigid insulation and nailing strips before the clading is nailed 1" to the stud per code? Does it depends highly on field QC for nails to "hit" the studs? Does it matter what type of clading you use for this application? 2. 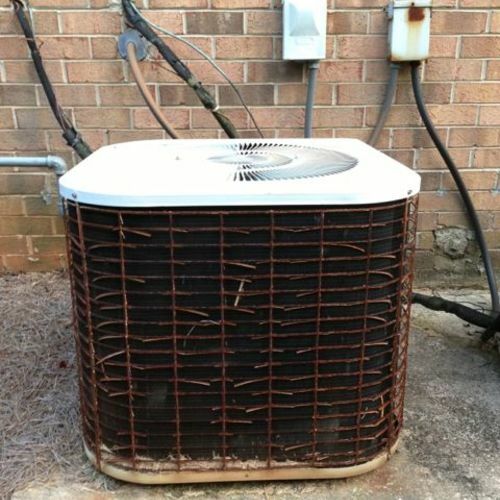 Whould it be easier and less expensive (in the long run) to use open web trusses than I-joists where you can run all HVAC ducts, plumbing and electrical without doing furrdowns? Excellent project and I also agree with the 80:20 approach, especially with the current ROI and energy rates. What is the total sf, sf of living and the build out costs. The conditioned space (including the basement) is approximately 2,300 square feet. For more information read Joe Lstiburek's article at [buildingscience.com](), or download the [Building America case study]() of the house. The air barrier around windows can be very easily achieved (i.e. 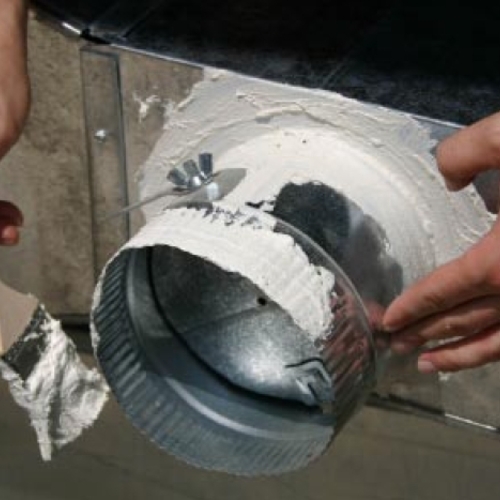 made continuous with the drywall) by using closed cell self-adhesive foam tapes (commonly used in airtight drywall approach); much easier than using the gluey caulking, especially when several windows are immediately next to each other. Less waste too as there's a clean paper backing tape to be disposed/recycled, but no gluey caulking containers.